Try out the latest web technologies in WebKit. 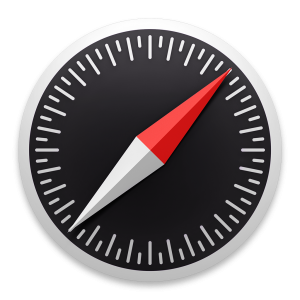 Live on the forefront of web technologies with the stability and features of Safari. Use the newest untested code in WebKit to find bugs, verify fixes and try the latest features. 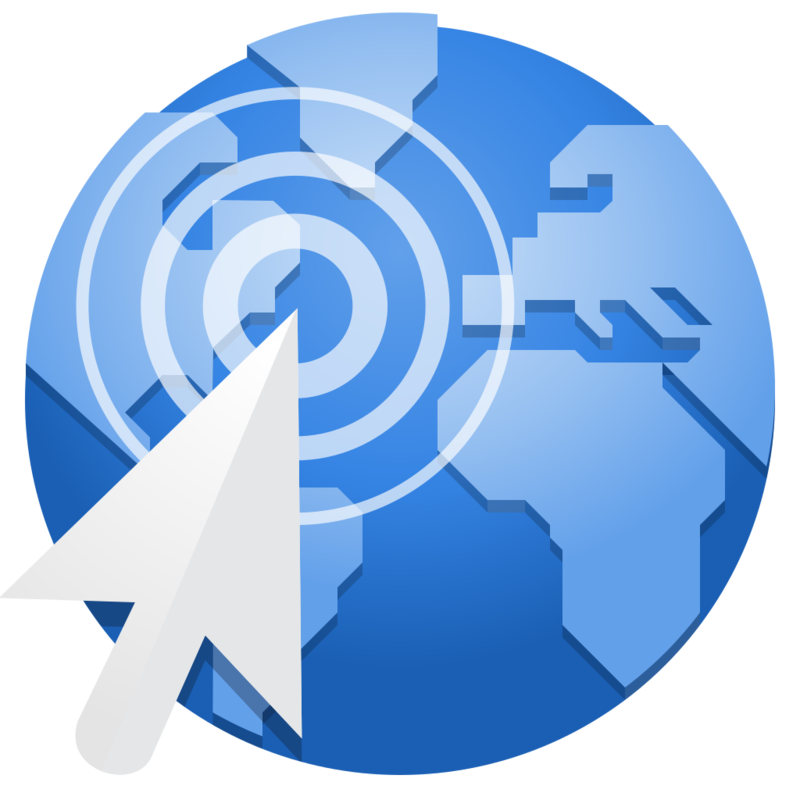 Test the latest WebKit features using a Linux web browser. A WebKit port to create simple, performant systems based on web platform technologies. A WebKit port for the GTK+ library.